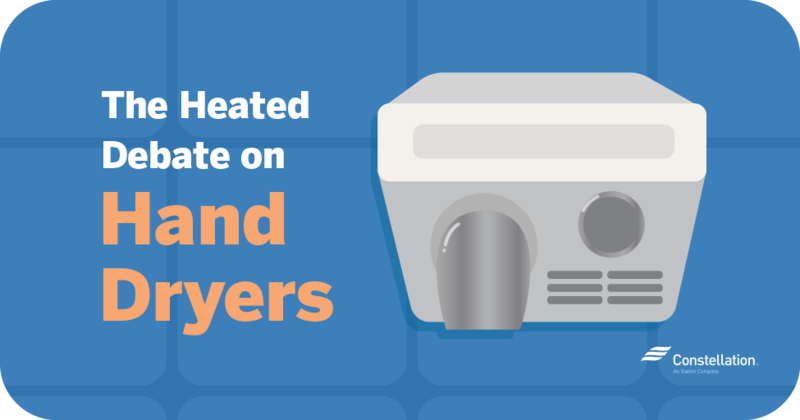 We’re excited to announce that Constellation will be extending our partnership with the National Hockey League® and continue to serve as the NHL’s preferred energy provider! With the NHL, we will continue to improve environmental sustainability within the great sport of hockey. It all kicked off at Kraft Hockeyville™USA, the Sept. 29 preseason game between the Pittsburgh Penguins® and Tampa Bay Lightning® at the Cambria County War Memorial Arena in Johnstown, Pennsylvania. 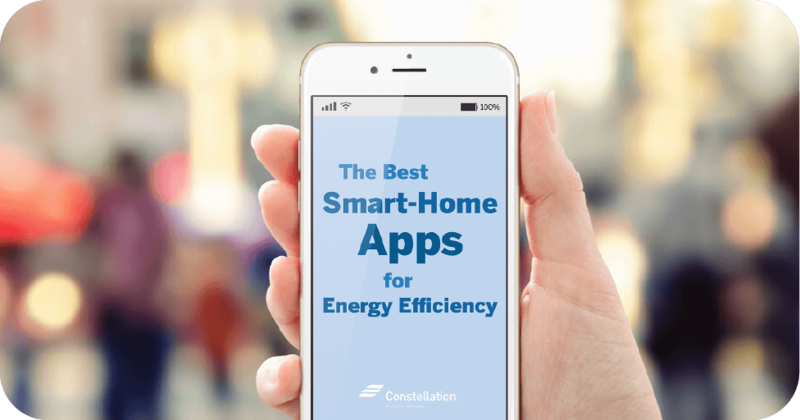 Are you curious as to how Constellation will directly be assisting the NHL in greener and more sustainable energy efforts? See if you can guess! 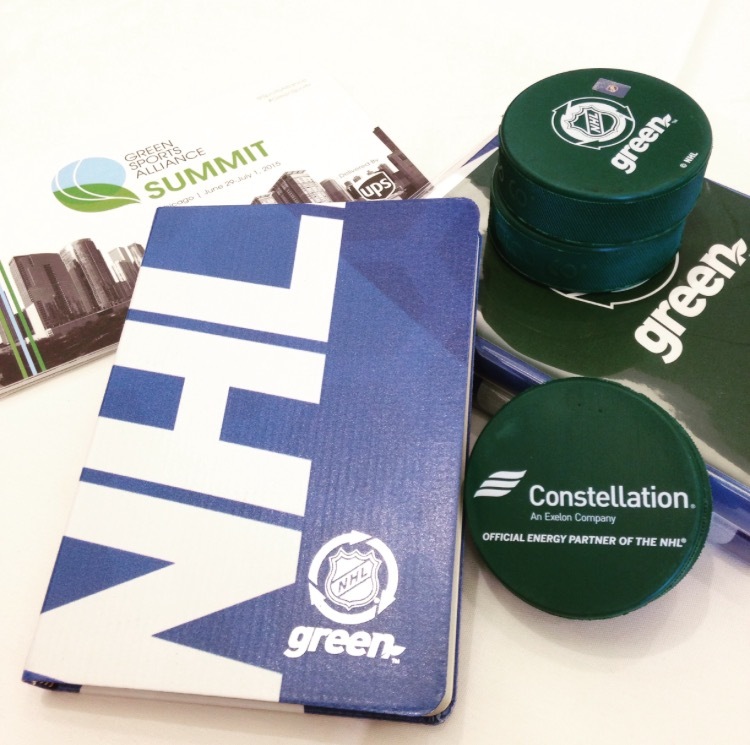 Help spread the word about how the NHL® and Constellation are making the NHL a greener league! Share your results with your friends and help spread the word about the NHL® and its contribution to a greener planet!